To get a phone users must contact FulmerIT and make a request for a new phone line. If there is no phone in a faculty office IT can provide the first phone free of charge. Otherwise users must purchase a phone from ITS. (Note: In certain situations IT can setup a traditional analog phone line for faculty and labs.) All phones must be bought from WSU’s ITS. Generally this will cost up around $500 per phone. The exact service rates and phone costs can be seen in at the link below. 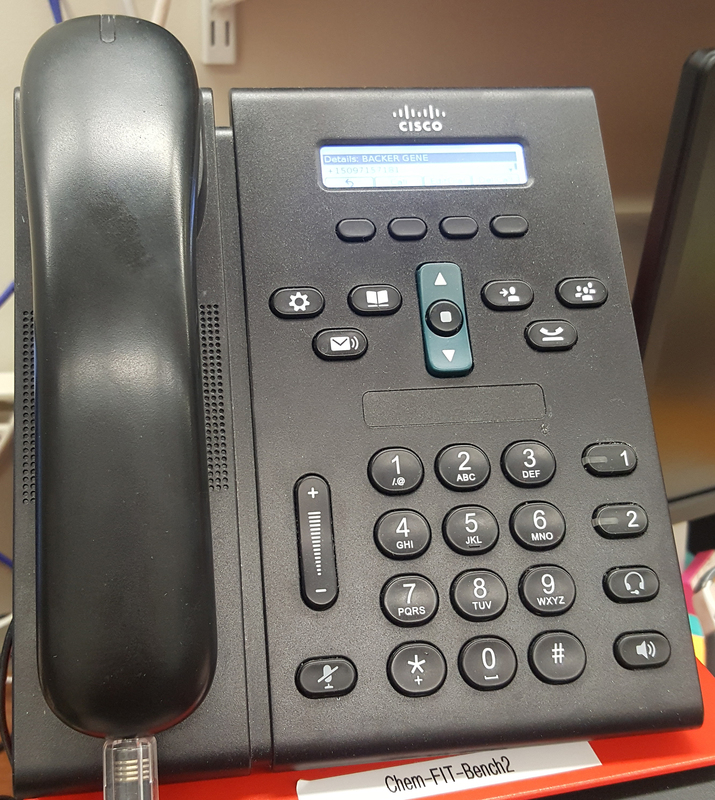 Manuals of common phones found on campus can be seen linked below.